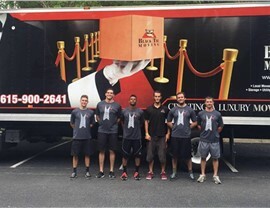 Black Tie Moving is now offering moving supplies to all customers! These supplies will be dropped off at your house before the move so you can pack your items with professional grade materials. 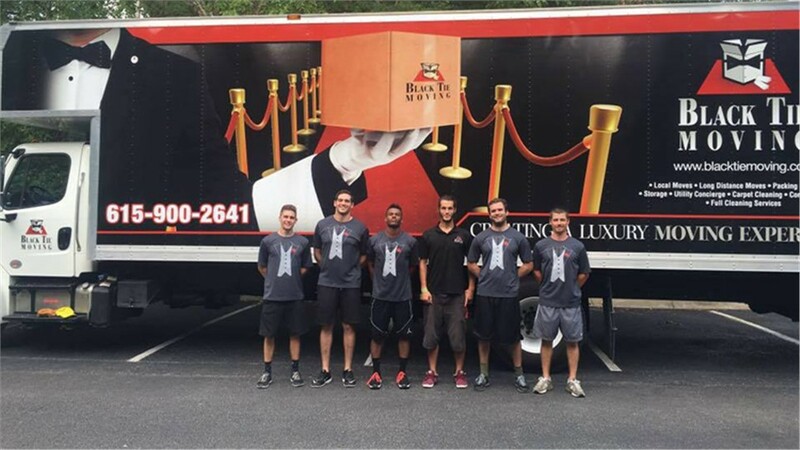 Or we can pack your belongings for you! Get your free quote today to learn more about this offer and start planning for your move!